We believe quality starts on the vine. King Fresh Produce is proud to offer grapes fresh from farm to table. King Fresh grapes are a quality fruit that is tasteful and flavorful all year round–sourcing from Central California, Mexico, and Chile. Our table grapes varieties include red, green, black, and specialty varieties. 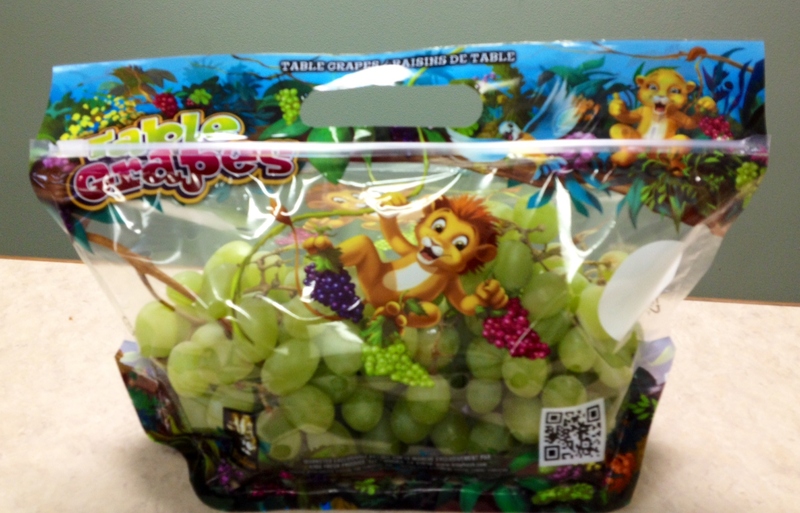 King Fresh grapes are available in consumer-friendly handle pouches featuring brilliant graphics and fun lion cub characters!